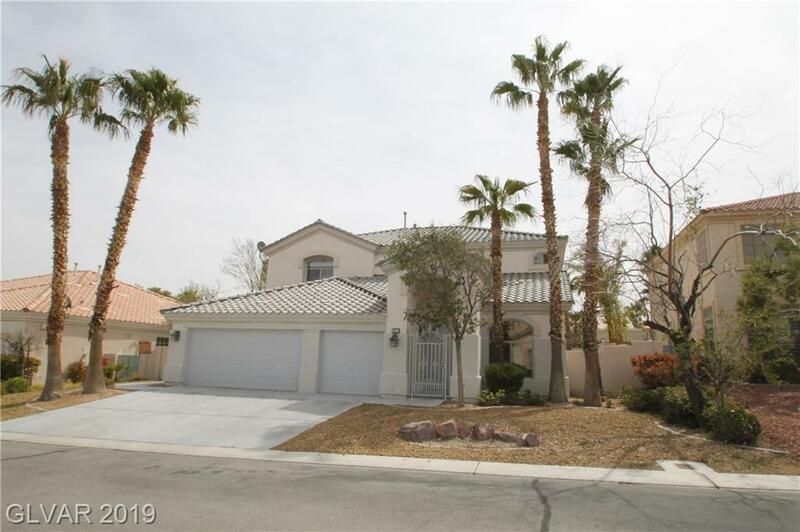 RHODES RANCH COUNTRY CLUB A large home with 5 Bedroom,3.5 Bath, 3 Car Garage in cul-de-sac. 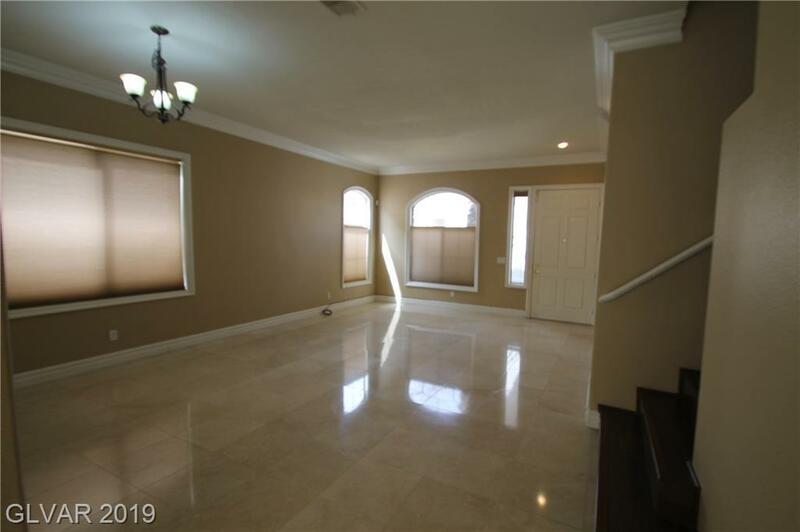 10 high ceiling with luxury crown molding and baseboard throughout. Nice travertine stone floor downstairs. 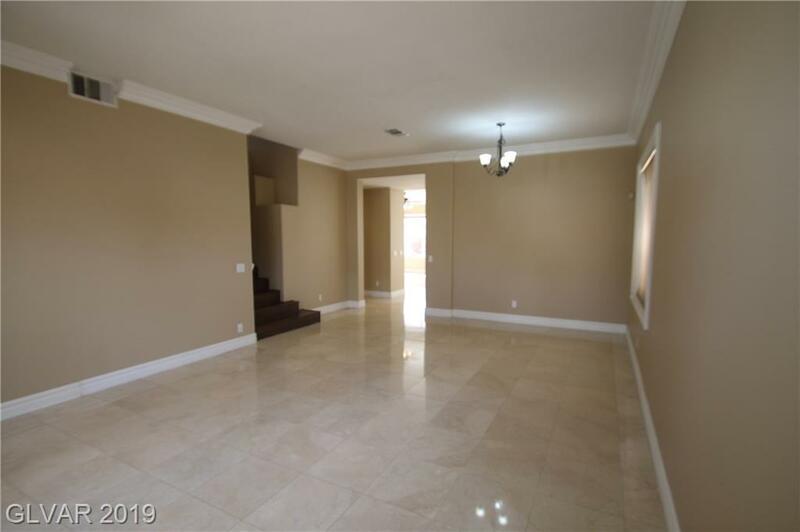 Huge south-facing, bright Great Room overlooking large, fully landscaped backyard with covered patio. 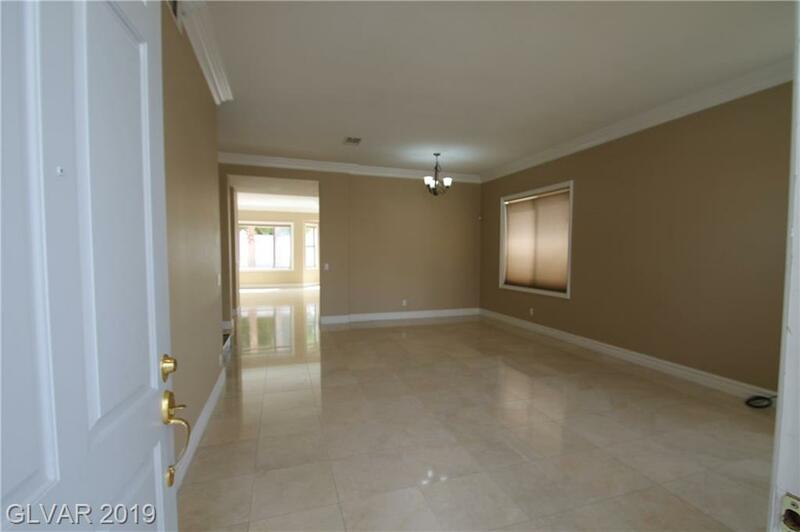 Spacious Master Bedroom with separate tub and shower. Mini-Master bedroom with full bath on 1st floor.